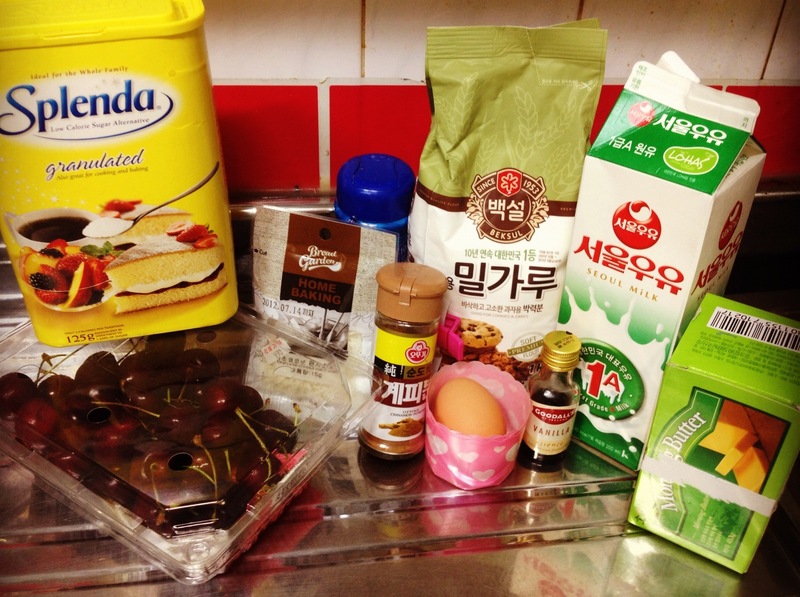 ‘When your Kindergarten school give you cherries, you should make cherry muffins.’ – said Noone. Ever. 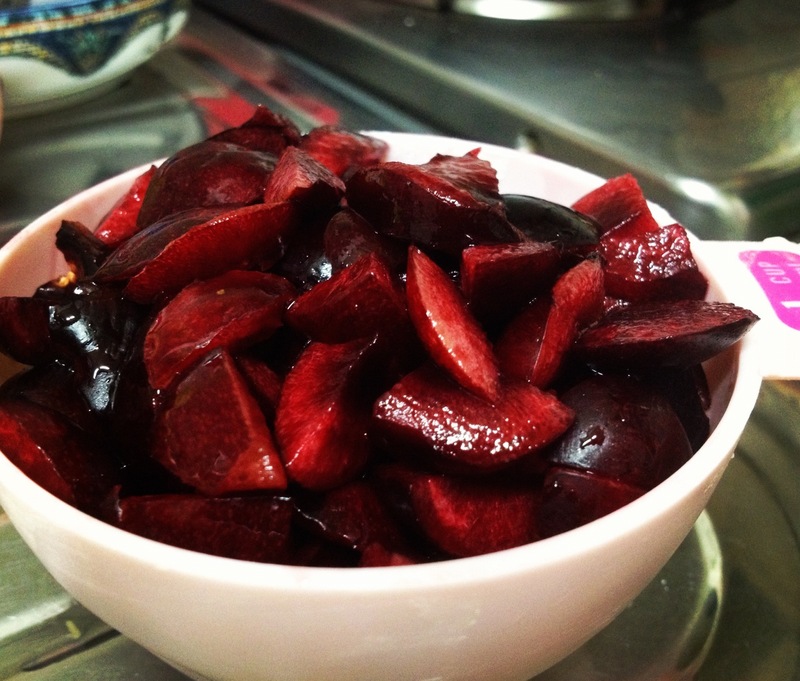 Recently The Canadian One had a parent-teacher’s meeting at his school at which he was given roughly $50 worth of fruit as a gift. Now, to YOU that may seem like a lot of fruit but here in Korea, it means 6 clementines, a small box of cherries, some green grapes and a small bottle of orange juice. Fruit is expensive here. Majorly expensive and whenever free fruit is going, we’re all over it like fruit flies. Last week, The Canadian One sends me a text which read ‘You should see the fruit I scored‘ and immediately I began to get excited about a) what fruit it could be and b) what I could bake with that fruit. Apple pie? Blueberry muffins? Oh-So-Simple banana bread? 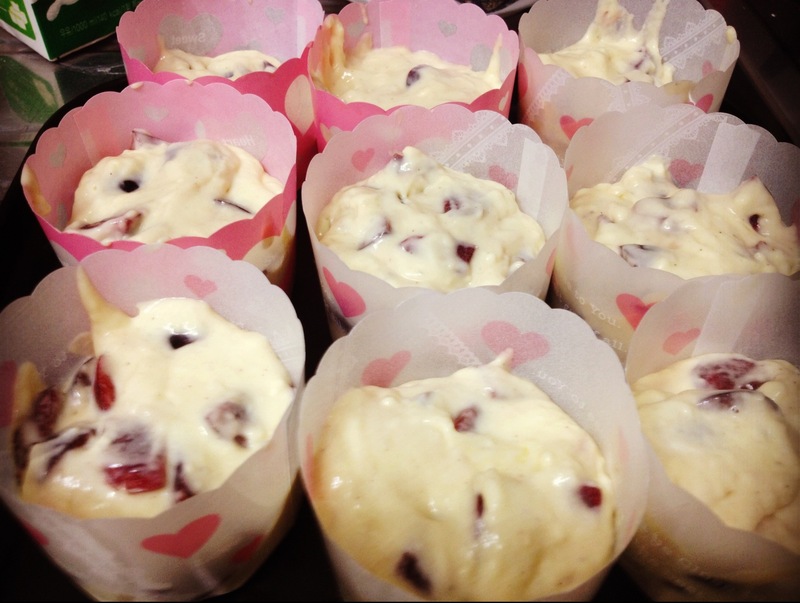 In the end, I decided to try my hand at cherry muffins and once they were cooked, I promptly ate three of them and lay around feeling ill from the muffin overload. 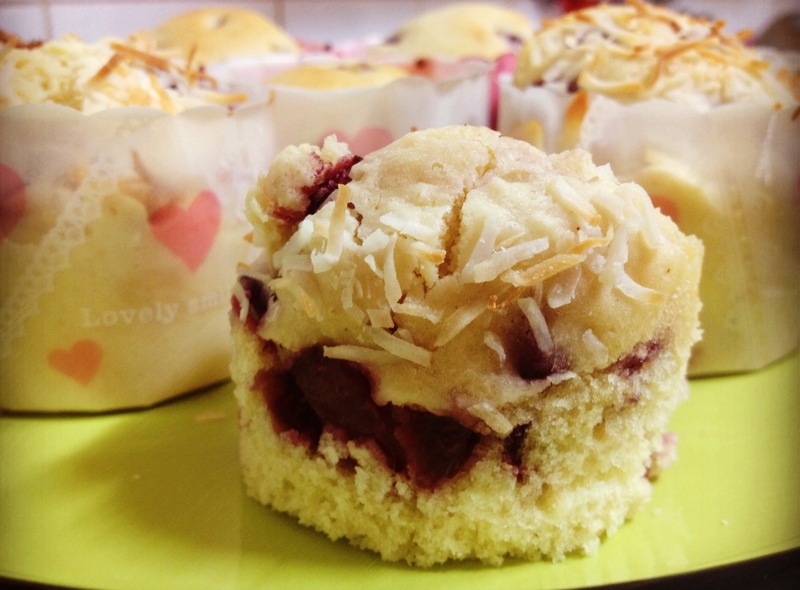 My advice: DO make these muffins. DON’T eat three at one time…no matter how badly you want to. Don’t say I didn’t warn you. 1. Pre-heat oven to 375F / 190C. 2. 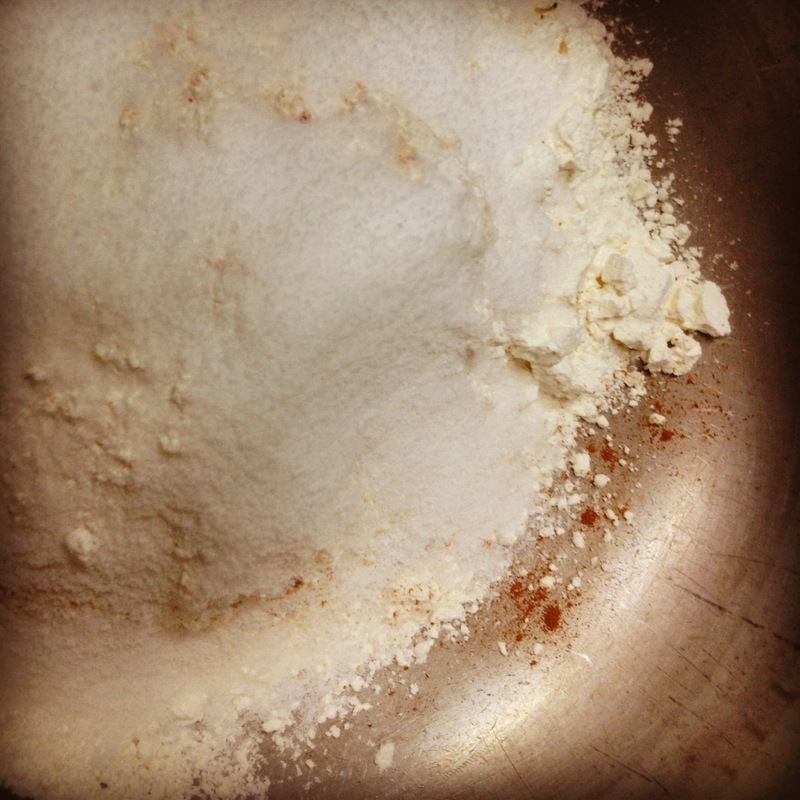 Mix together salt, flour, sugar/Splenda, vanilla essence and cinnamon in a large bowl. 3. 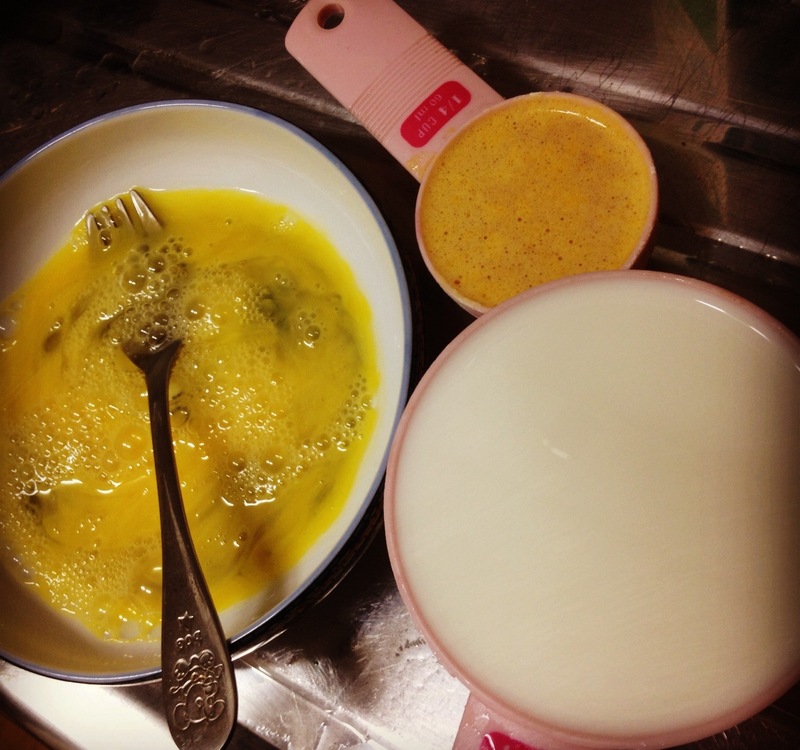 In a separate bowl, whisk together the egg, milk and melted butter. 4. 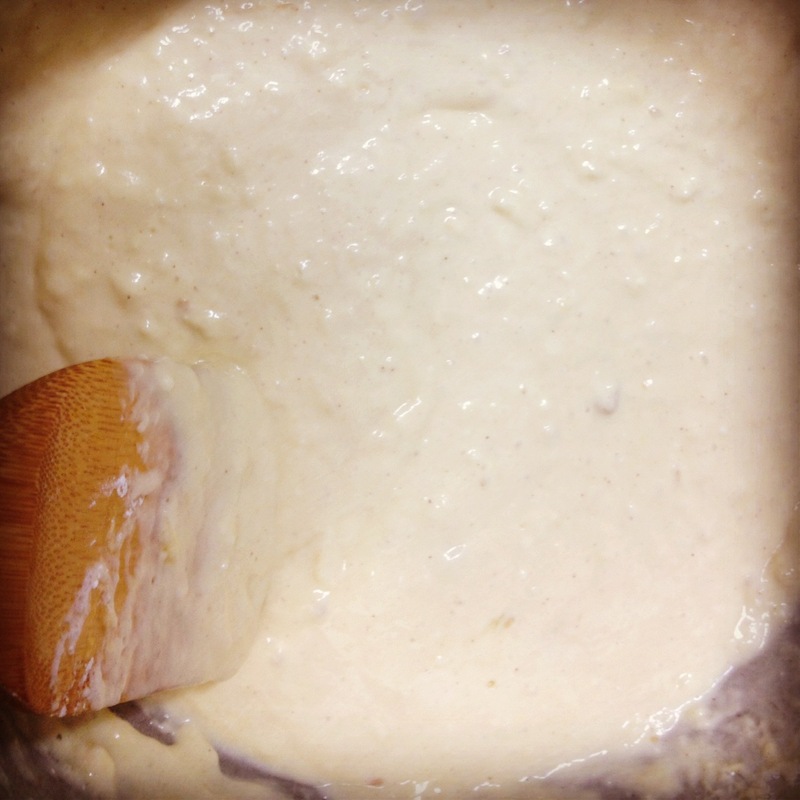 Pour the egg mixture into the flour mixture and stir to combine. 5. 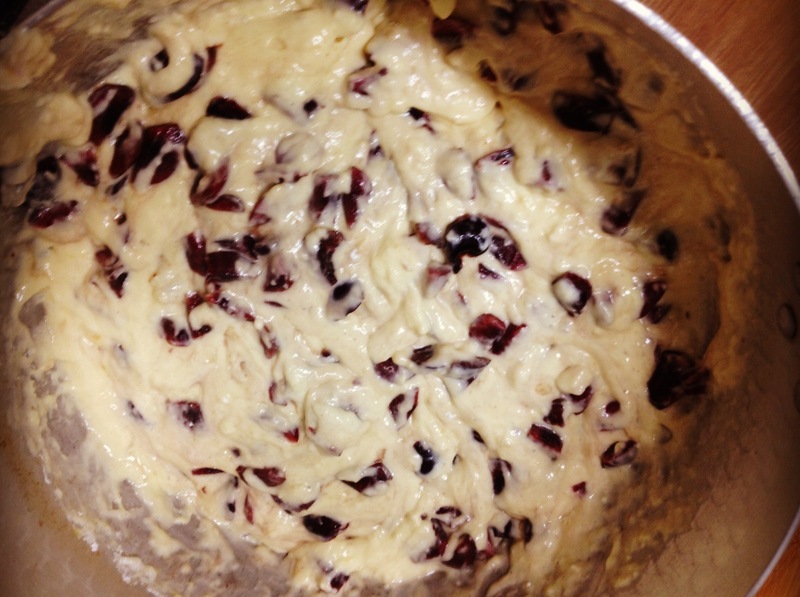 Fold in chopped cherries. 6. 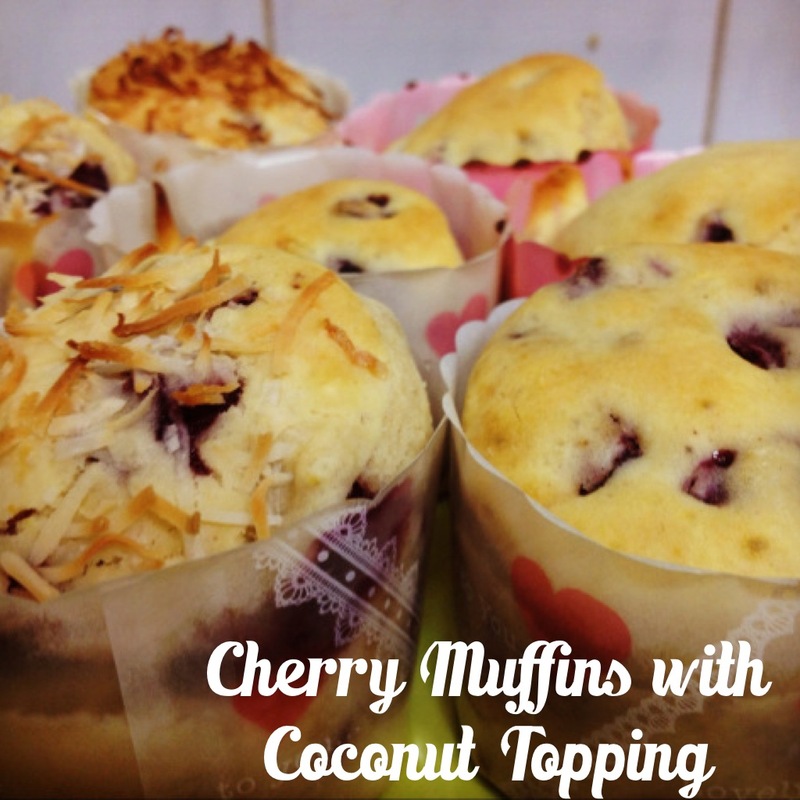 Fill muffin cups 2/3 full (if you want, sprinkle with coconut – I did half with coconut and half without) and bake in oven for 25-30 minutes (check after 20 minutes). Pork Burgers / Pork Meatballs / The BEST 4-Ingredient Tomato Pasta Sauce Ever! 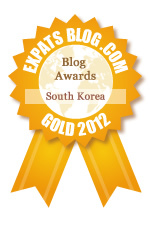 Next K-Pop Vrs Dublin, Obituary Confessions and A Floating Stage – WTF Wednesday! Love coconut! Cute cupcake wrappers you’ve used. Thanks for sharing!